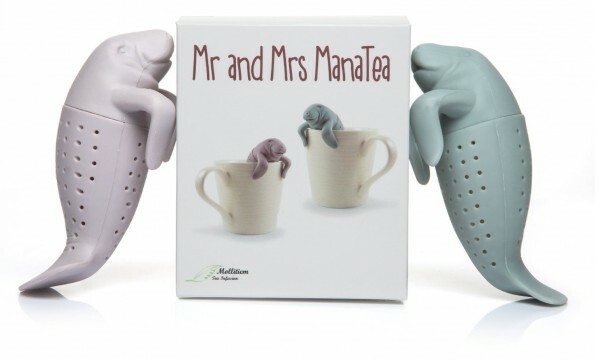 Mr. and Mrs. ManaTea Tea Infusers: I’ve posted before about how much I love my ManaTea, and now he has a Mrs.! This just might be the cutest couple since Princess Leia and Han Solo. With a list price of under $20, Mr. and Mrs. Manatea are also great for almost any budget! 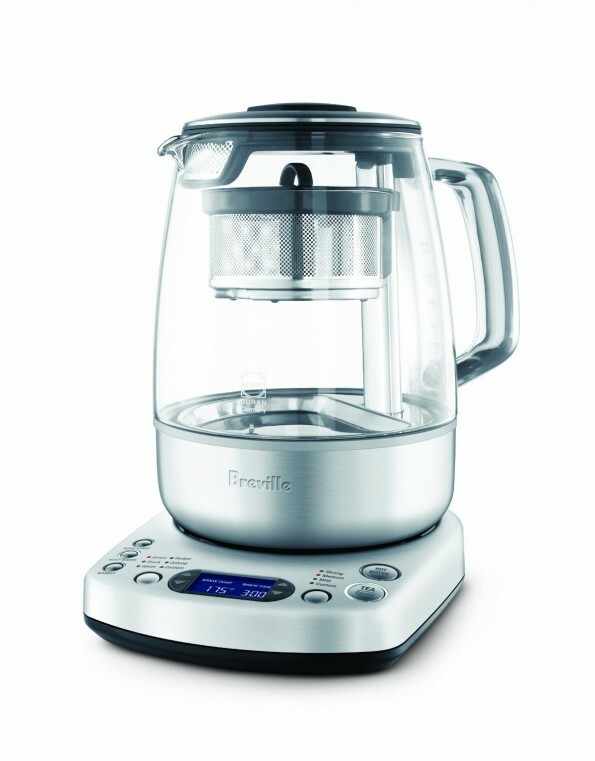 The Breville One-Touch Tea Maker: There are so many reasons to fall in love with the Breville One-Touch Tea Maker, like the fully automated basket that brews perfect tea by “gently agitating” the leaves. Talk about the agony of the leaves! As far as I am concerned, though, the fact that it can keep a pot of brewed tea warm for up to 60 minutes is the real selling point. It is a bit on the pricier side (listed at $380, with some better deals on Amazon) but could be well worth the investment for die-hard tea lovers. The Bodum Assam Tea Press: This *awesome* Assam (badum bum!) 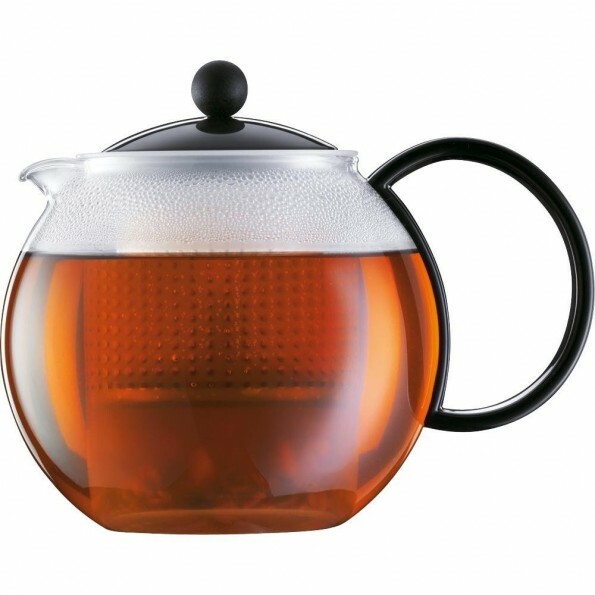 tea press from Bodum is a great low-tech brewing option. Plus, at a list price of $25, it is also very affordable. We’ve also started an Amazon store that we will be adding more products to, so check it out for even more tea-inspired gift ideas!